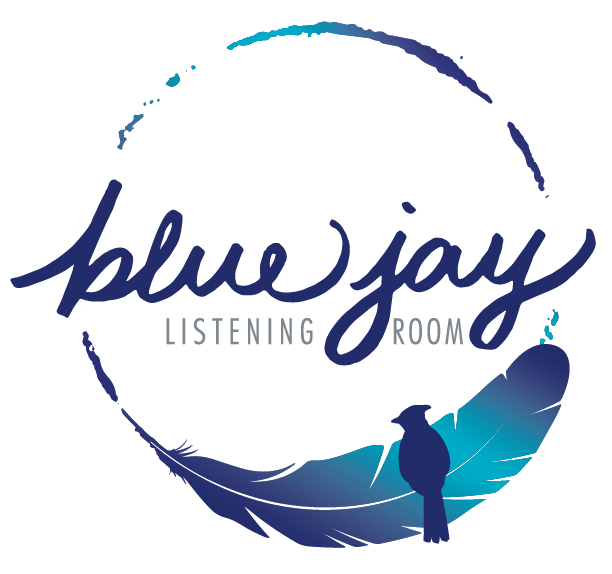 Kicking off his Transcontinental Residency at Blue Jay, Corey Kilgannon will be here the last Sunday of every month. Doors open at 7. Show begins at 8. Seating is first come first served. Ages 18+. This month, support by Hallow Bones. Born in the outskirts of New York City and raised along the coast of Florida, Corey Kilgannon is an emerging indie-folk artist. His gift for evocative melody and emotionally intuitive songwriting has led him to share stages with artists like John Foreman, Joseph, Penny and Sparrow, John Paul White, David Ramirez, and the late Dr. Ralph Stanley. With an unusually large discography for his age, the therapeutic process behind each song is clear as his rich, yet conversational voice soars over lyrics ranging from simple love songs to unsettling reflections on the loss of love that seems so prevalent in human nature. 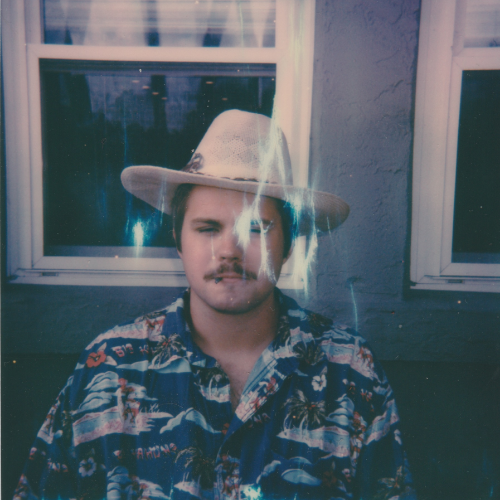 Set against a backdrop of acoustic and atmospheric textures, each track reflects his indie and traditional singer-songwriter influences like John Prine, Bob Dylan, and John Denver. He’s built up a considerable fanbase in cities across the country becoming known for radically stripped down sets under bridges to room-quieting performances in packed out venues.